Nutritional Counseling - Chiropractor Boca Raton - Dr. Elaina Gill, D.C. Learn more about Dr. Elaina Gill and her lifelong commitment to professional chiropractic care with a focus on the patient’s overall health. Because of her commitment to her patients and their health, Dr. Gill has become one of the most highly esteemed chiropractors in Boca Raton. A balanced diet that covers nutritional requirements while providing energy is the cornerstone of healthy living. 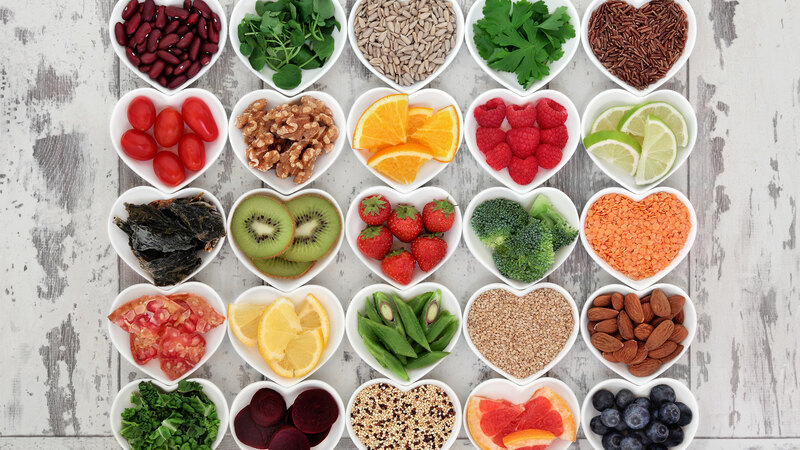 Nutrition has a leading role in the path to wellness, because it is where the body obtains all the vitamins and minerals needed for a well functioning. How to eat well, measuring proportions, and meal combinations is information that you can get from a nutrition counseling. As a holistic practice, the chiropractor is well supported by nutrition counseling and has an important role in an integral treatment. Many studies have demonstrated that a poor diet can lead to health issues such as headaches, digestive issues, possible food sensitivities or a hormone imbalance. A clinical nutrition will help you activate your body’s full potential and make it work at a higher level of energy by taking advantage of the nutrients you really need and leaving out everything that only causes discomfort and ends up damaging your system. 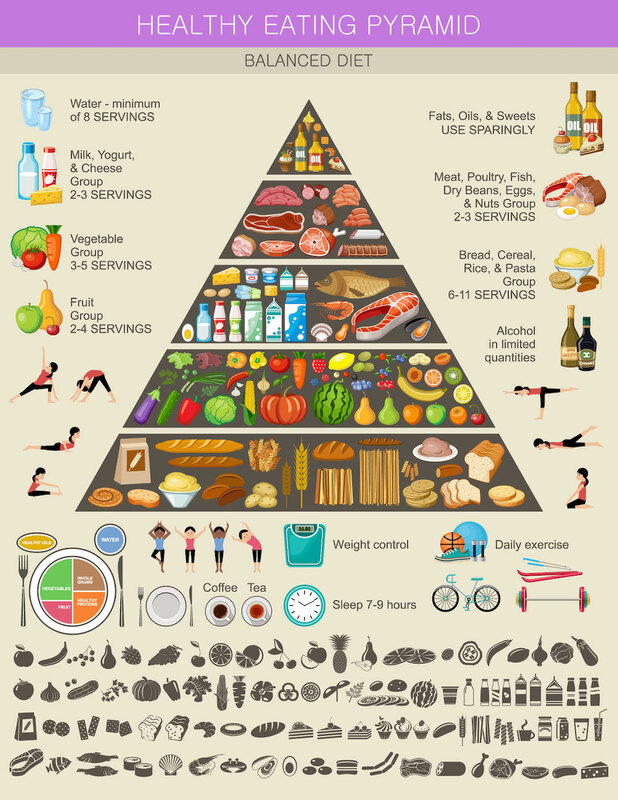 How Does Nutrition Help With Chiropractic Treatment? As part of a comprehensive treatment within chiropractic care, it is important to analyze the patient’s eating habits in order to rule out diseases that are not related to spinal misalignment and to provide objective diagnosis and treatment. Also, as part of the maintenance phase on chiropractic treatment, accompanied by corrective exercises, will be the establishment of a special diet that will help strengthen your nervous and musculoskeletal systems. Dr. Elaina Gill is chiropractic doctor who wants to improve your quality of life trough the chiropractic therapy and nutritional counseling to feel energetic. With a good nutrition guide your body will get the force and resistance to your daily occupations and routines and make you feel better than you have felt in a long time. If you’re looking for a good chiropractor, why not choose the best? Make an appointment and meet Dr. Elaina Gill, the best chiropractor in Boca Raton. Dr. Elaina Gill provides professional and integral chiropractic treatments in Boca Raton to help you become stronger and more balanced. Pain comes in many forms and for several reasons. Chiropractic care can help you lead a better life and naturally relieve your chronic pain. Working as specialized Boca Raton chiropractor, Dr. Gill takes an integral approach in chiropractic care, which means looking for the underlying causes of disease and pain, as opposed to just treating the symptoms.